Every person that we support will have Support Plans that are compiled with information from all of the people involved in their lives. This will ensure that we know what we need to do to meet their needs and wishes and have plans in place to do it. Every person we support will have a review of their care and support at least once a year. This will help us to make sure we know what we need to do with each person we support for the coming year. Annual questionnaires will be sent to people we support, their families and representatives so that we can invite and act upon their feedback about us. Throughout the year we will actively encourage people to raise complaints and compliments. We will review these regularly to ensure that we learn from them and act upon them. People we support will be encouraged to attend regular meetings to give them the opportunity to discuss matters that are important to them. Minutes and actions required will be recorded and acted upon. 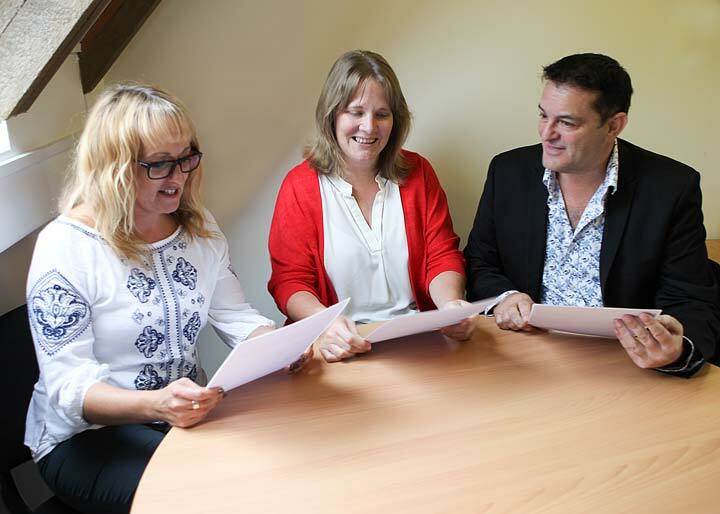 Every member of staff will have a thorough and comprehensive induction when they start work. Every member of staff will be supervised by their Manager at least every two months. Every member of staff will have an annual appraisal carried out by their Manager. Staff training needs will be regularly reviewed in Supervision and Appraisal and as specific needs arise. Staff will attend training and refreshers for all Mandatory training and additional courses according to specific needs. That we comply to all legislation that governs social care. The HR Department, Director of Operations and Service Managers will ensure that we are aware of and comply with any changes in legislation or guidance. Comply with ISO 9001 standards that SFHT were awarded in December 2016. Every staff team will have regular meetings with recorded minutes and actions required. We will actively encourage open and honest discussion and feedback between staff in all roles within SFHT. We will have a Whistleblowing Policy in place to ensure that anyone can raise serious concerns safely and securely.